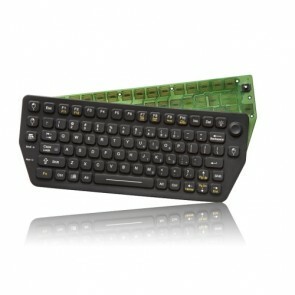 The DU-5K-OEM features the integrated Force Sensing Resistor pointing device, 24 function keys and a 10-key number pad. 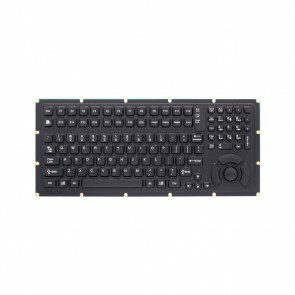 It is designed to meet NEMA 4X specifications when properly installed. 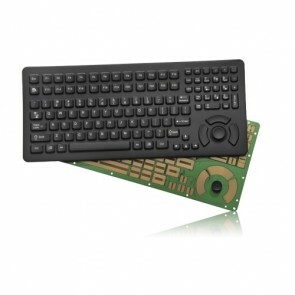 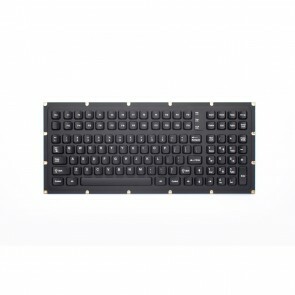 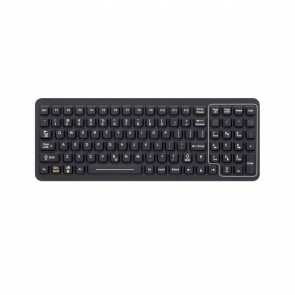 The KYB-114-OEM provides a full 114-key layout with 24 function keys.